FREDERICK THOMAS LONDON. Wool ties (142). 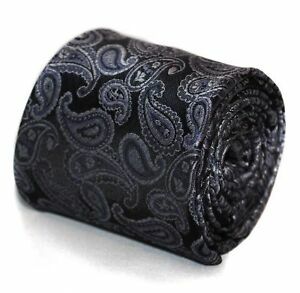 Our ties feature our stunning signature floral design to the rear or the tie which gives them a unique edge. We have a huge range of ties suitable for all formal occasions, weddings, office wear etc and also can create custom ranges of ties for schools, football teams, rugby teams etc.